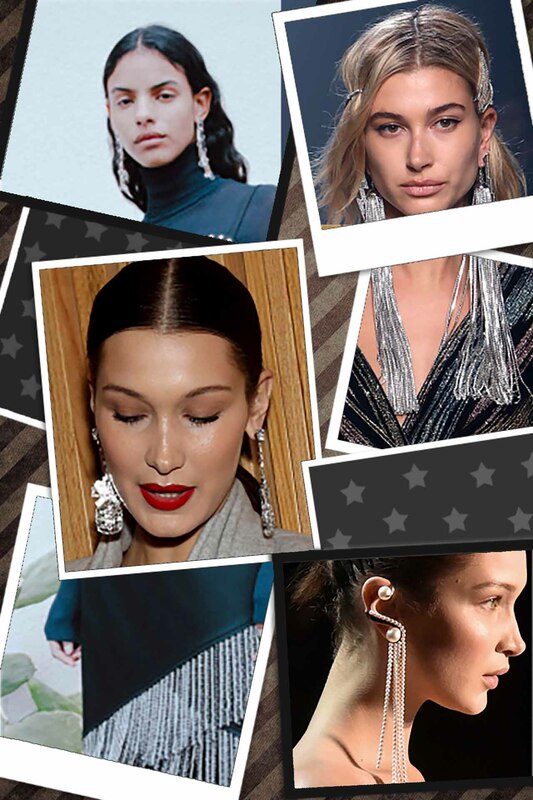 From New York all the way to Paris, with London and Milan in-between, one of the big trends on the catwalk is statement making earrings. If you want to be ahead of the curve, Nina already has statement making earrings in their collection. 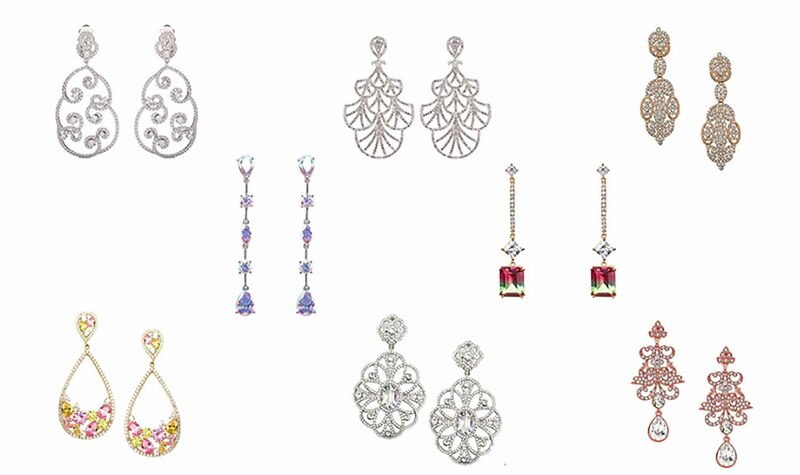 Go bold and spruce up any outfit with one of these pairs to be the center of attention.